We perform UV photography for our new patients at the clinic as well as those who want to learn more about their skin. UV photography uses ultraviolet light to bring out the changes in our skin that have occurred over many years. 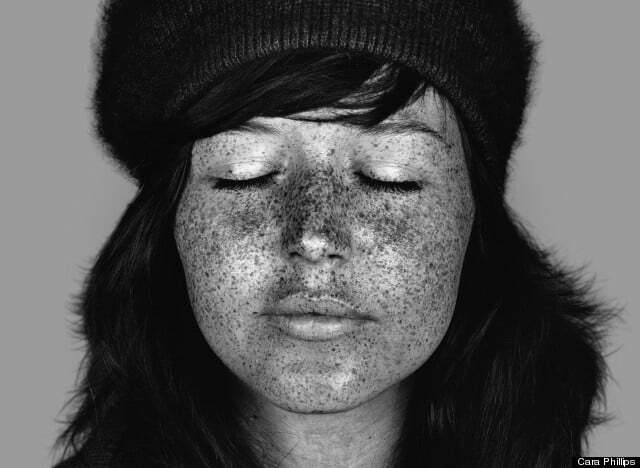 Freckles and sun spots can be visually hidden in our skin, but UV photography shows us what lies just a fraction of a centimeter below. Because melanin (pigment in our skin) absorbs ultraviolet light energy, it will look darker in a UV photo. The person in the video below is applying sunscreen to her face. Sunscreen also absorbs UV light energy so none of the UV light is reflected back to the camera. Since this camera only picks up UV light energy, we see a lack of light(black) where the sunscreen has been applied. Pretty neat stuff this UV Photography! Courtesy of Huffington Post, here is a nice example of UV Photography showing pigment changes below the skin that are mostly invisible to the naked eye.